The wait is over. BlackBerry introduces once again such an exceptional hand-set device for its valued customers of the World with the name of BlackBerry Bold 9650. This is latest hand-set has launched from this Company with multiple varieties of option. It provides fast processor system of 624 MHz and provided BlackBerry OS system for using multiple things. It also gives 512 MBs built-in memory facility in this launched hand-set for using multiple feature in a single time without facing hanging problem. It also provides external micro-SD supports of 32GB RAM. The technology 3G is enabled in this hand-set and customers can easily use 3G internet facility by using this product. It provides also QWERTY keyboard, WiFi, Bluetooth and many other more features in this hand-set for using. This hand-set gives huge battery talk-time standby of 5 hours and customers also get 1380 mAh battery in this hand-set. It also gives other options like for using MS word and BlackBerry maps for customers. The style and shape are also very attractive of this launched hand-set and if someone want for using luxury hand-set so they just need to buy this hand-set for enjoying multiple feature with an attractive design. 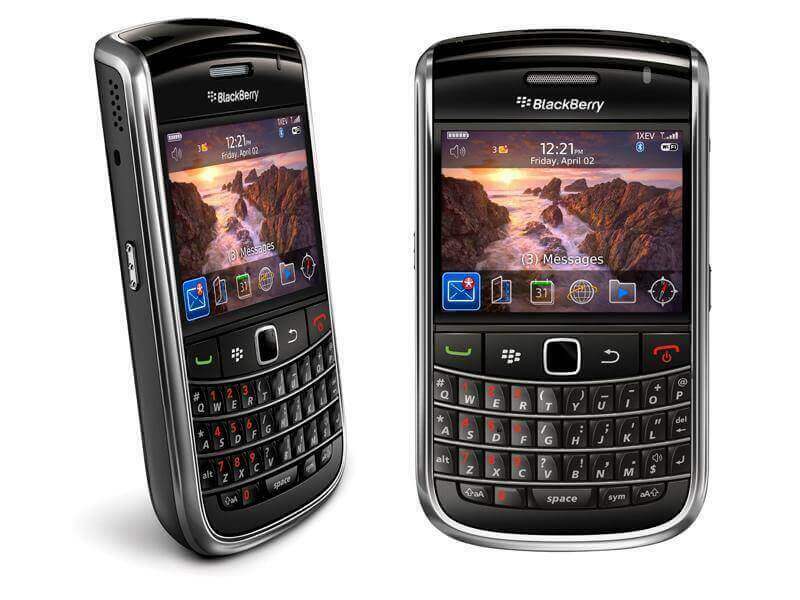 The complete details of this launched BlackBerry Bold 9650 mobile phone are mentioned as below for readers. RAM: 2 GB micro-SD card attached. Rear Camera: 3.15 mega pixels. Display Screen Size: 2.44 inches. Display Colors: TFT, 65K colors. Bluetooth, USB, WLAN, GPRS, Wi-Fi. Audio: 3.55mm audio jack, Mp4, Mp3, WAV. Ringtones: Downloadable, Polyphonic, Mp3, Recording. Other Features: QWERTY keyboard, Mp3, Mp4, Talk time 5 hours, Micro SD card supports 32GB, Business application.